It's that time of year once again. 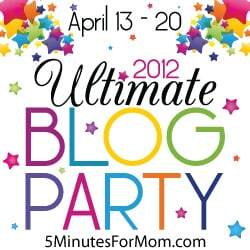 5 Minutes for Mom is having their Ultimate Blog Party. The UBP was created in 2007 as a place for mom bloggers to network, socialize and party. 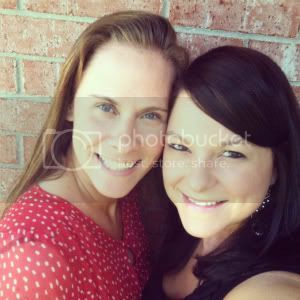 If you want to meet fabulous bloggers like me, be sure to visit 5 Minutes for Mom and link up. All the cool kids are doing it. No, seriously, they are. If you're new to my blog, let me introduce myself. 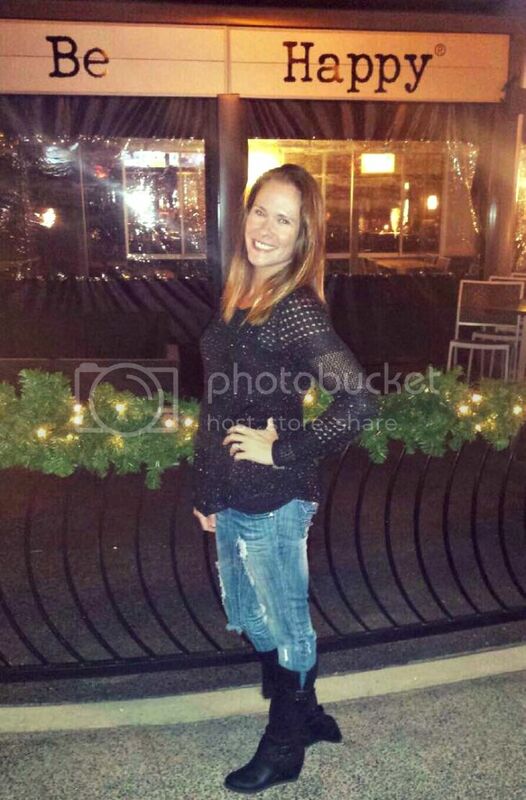 My name is Misty, but my blog followers call me hotpants™. 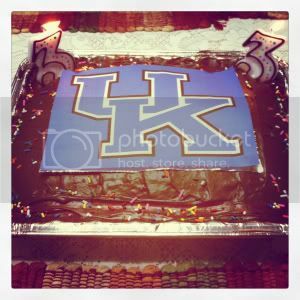 I live in Memphis, Tennessee and blog whenever I can find the time. I'm a firefighter wife and working mom of two. Little Man is 6. Little Bit is 3. And me, well, I turned 33 on Monday. I blog about my love of celebrities, fashion, gadgets, vampires, books, tv shows, and day to day life. There's nothing quite like the network of blog friends I've gained over the last three years. Without this place to share and vent, I'd probably go insane. Feel free to check out a few of my favorite posts. What Does Britney Spears Buy at Target? Love the "pee pee" post! Big wakeup call literally during my first pregnancy when I peed the bed during my sleep while visiting my sister. Second pregnancy has left nothing to chance - I pee my pants at every opportunity. Thanks for sharing, Iook forward to more! LOVE the name of your blog! SO fun! Found you thru the UBP! Looking forward to following your adventures! Happy Friday! Off to read what I need to know before giving birth...Ha! Funny post about what you need to know before giving birth! In fact, motherhood seems to be full of these "need to know" lessons...which usually involves learning the hard way. Thanks for the laugh! Nice to meet you, visiting from the UBP12. My daughter turned me onto the Twilight series and from there I found other series that I enjoy. The books are always better than the movies. How do you like that Vampire Diaries tv show no way now resembles the books? Still like it. Haven't seen Hunger Games movie yet but loved the books. Your blog title is just adorable! Nice to meet you. Here from the party. I love your sense of humor. Happy Early Birthday! That is an awesome blog name you have there! 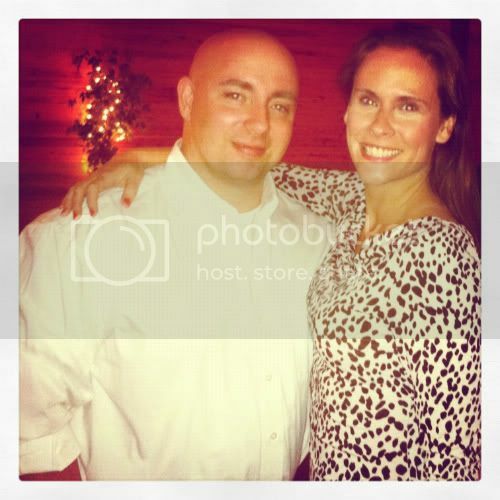 Stopping by from the UBP 12 and thanks for the love over on my blog. 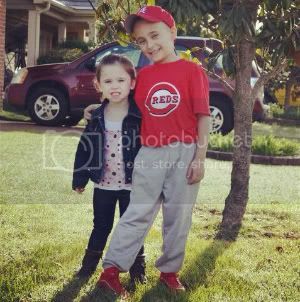 Little man and little bit are pretty darn adorable! Stopping by from UBP 12. I am seriously going to need some depends reading your blog.. HILARIOUS! Thanks for sharing. I already be knowin ya! Just stopping by from UBP 12! Just found you via UBP12 and Im a new follower. Im a fellow Tennesseean, but I live in Nashville. I look forward to reading some of your posts. I can relate...I don't know what I would do without my blog! Loved the three posts you included to get to know you better. Totally get the pee-pee drag. Three babies have pretty much killed my bladder. I did not know what a prolific shopper Brittney Spears is though. Your blog is humming with activity because you have created such a fun place to hang out. Glad to have found it.